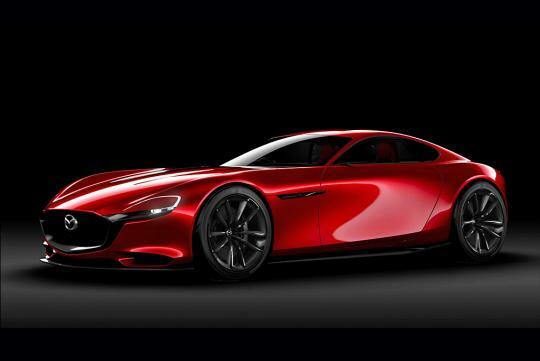 It is said that more than 100 Mazda engineers have been working on their next generation rotary engine and there are hopes that there will be a breakthrough soon to solve the engine's emission issues. 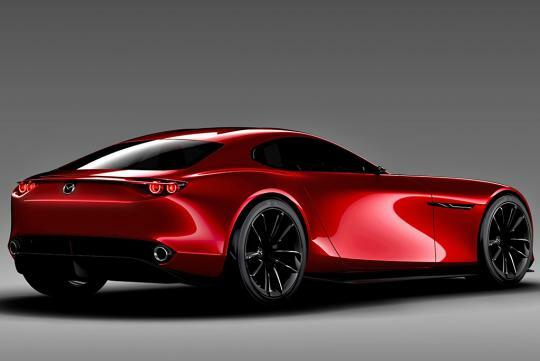 The rotary engine which has since defined Mazda, was last seen in the RX-8 in 2012 before it was deemed too dirty and polluting for the world. Thankful, we are happy to report that the Japanese company is not giving up on the rotary engine and has been hard at work at trying to overcome the rotary's properties of having poor emissions and low torque output. While no dates have been given on when the new 1.6-litre rotary engine will be ready, it has been codenamed 16X and is likely to see action in the beautiful RX Vision concept car.